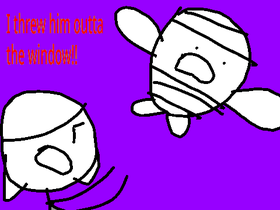 I threw him outta the window!! Sad Story time.....PLEASE JOIN. NEED HELP! Yo-Kai Watch or Pokemon? Which is Better? Invite All, Roleplay, Comment, Add Random Projects!